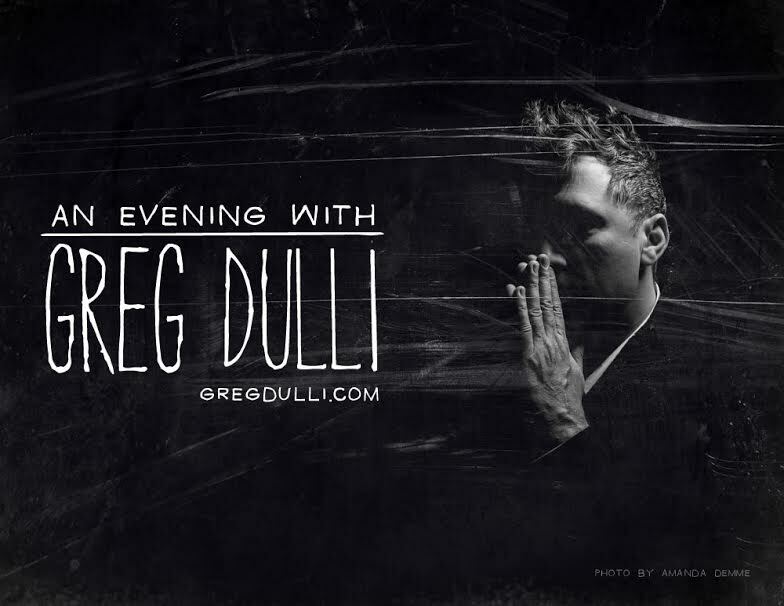 After touring for much of 2014 in support of the newest Afghan Whigs album, Do To the Beast, singer and songwriter Greg Dulli has announced a new solo tour. He’ll be playing shows in Europe, then in North America, in which he’ll perform songs from throughout his career while debuting some new ones. If that includes a song or two from the album he released with Mark Lanegan as The Gutter Twins, that would be cool. Just saying. Dulli also just shared a cover of Sharon Van Etten’s “A Crime,” which you can hear below.